Music is a powerful tool to improve concentration and your brain. Learning a musical instrument has been proven to increase a students self esteem, as well as their IQ! Amazing! At Shine School of Music we offer music lessons to children of all ages starting from 3 years old. We offer kids piano lessons, kids guitar lessons and kids singing lessons, all with professional teachers with years of experience. All our lessons are held in a safe environment in Johannesburg. 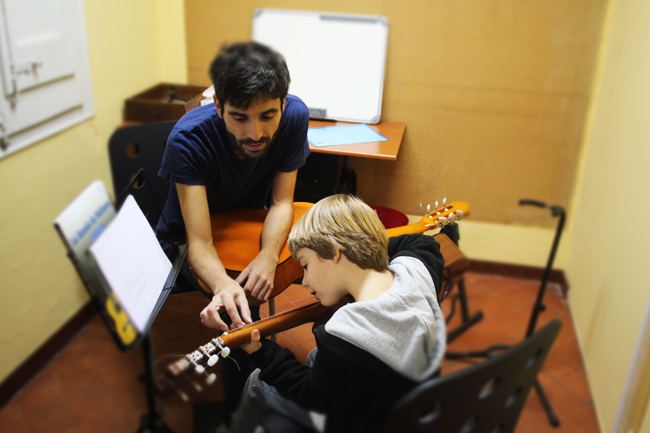 Our music lessons are an affordable way to benefit your child’s natural learning, and to open up a whole new educational experience for them! Contact us for more info and start your children off on the right foot! music is great for kids!